Hosted by our colleagues in Westminster’s English Language and Linguistics section, Joe Bray examines the meanings generated by frequent references, both literal and metaphorical, to the portrait in the early nineteenth-century novel. 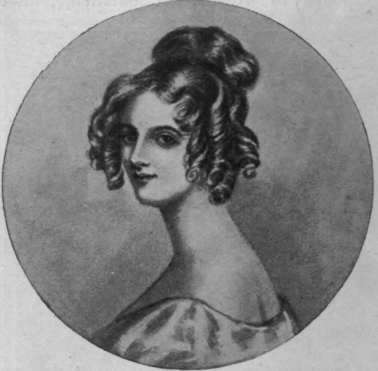 As critics have noted, the late eighteenth and early nineteenth-century novel drew on a well-developed cultural understanding of the portrait-novel connection, and this is particularly true of the novels analysed in this paper: Maria Edgeworth’s Belinda (1801) and Jane Austen’s Emma (1816). Each novel is extensively permeated by a metaphor of the countenance, or in some cases the whole body, as a painted portrait. The mapping involved would seem to create a ‘blended space’ which suggests that the emotions on the face can be easily read and understood, and thus that the body serves as a reliable index to ‘character’. Yet the implications of transparency and legibility that the metaphor of the painted countenance evokes are challenged in various ways in each novel.